There are many ways for writers to connect and encourage each other. One of the primary sources of doing so in our very mobile world is to create dialogue in your own blog and reading and commenting on other writers/agents blogs/websites. Here are five blogs I have recently found helpful. Check them out! Have you ever thought, “I can do it! I can write a book!”, then immediately have those other thoughts creep in, those not so nice thoughts that seem to come from a place that some call “logic” or “reality”? Soon reinforcements come marching to the aid of those other thoughts and they sound something like,”I honestly don’t have time,” followed by, “I’m not really that good,” along with, “I’m not in the mood,” then the deathblow of, “it’s too hard”. Me too. All of the time. In fact, they still surface every now and again and I have finished writing the third draft of my novel. Several people who have had the first thought of: “I can write, I can do this”, have come to me and asked how to do it. This post is in response to those queries as well as those other thoughts that never seem to die, but always seem to speak with a deep resonating authority. I would like to begin with two things. First, the book took six years to get this far. Second, I had a lot of help and encouragement along the way. This post is by no means a way of me boasting, but rather a novice writer providing ideas that may help you find that groove. 1.The desire to write. Many people laugh at this. But it must be stated. There is an enormous difference between thinking about big book contracts or the piles of money (that rarely ever come) and traveling to cafes and villas in the far flung corners of the world and the simple practice of writing. Notice I said a desire to write, not a desire to get a lot of money, for that is not what writing is about. You need to start with the bottom line: a love for words, language, or your main character. Money will never carry you through to the finished product and there are far more easy things you can do to turn a quick buck. Don't go write tonight dad! (I rarely miss a televised Detroit Red Wings game!). I often had 11:15pm ice times on weeknights, but I loved it and I would have stayed up through the night to play. I realized, as my first daughter was born, that I could not continue hockey. I needed to focus. It’s been about three years since I’ve laced up skates. It still hurts some days. 3. Make a consistent writing schedule and stick to it. 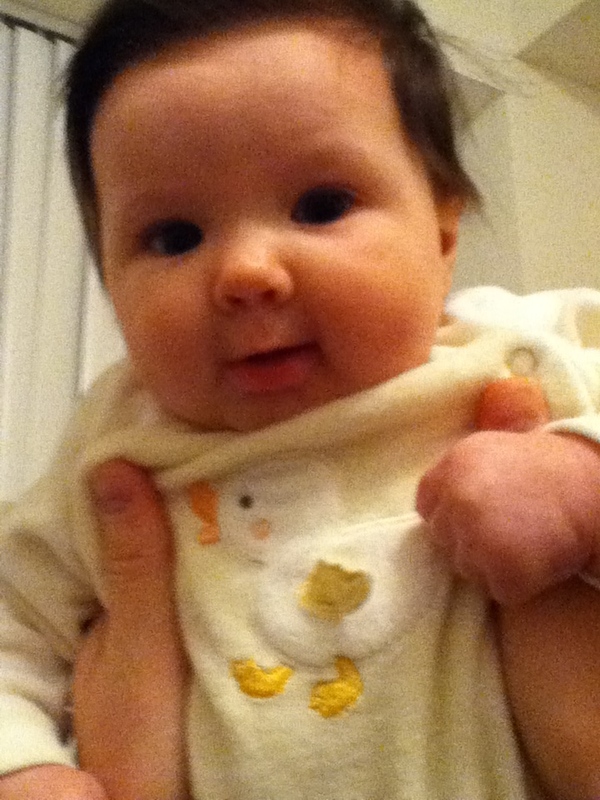 When my second daughter was born I discussed with my wife that I needed one night a week to focus solely on writing. It was a hard adjustment for us both, particularly for my wife Cindy. There were times when I wanted to go, and times I wanted to stay home and just rest or be with her and my daughters June and Clara. I went anyway no matter the time or how stressful my day at work was. 4.Find a writers group. This is detrimental. I could not be where I am without my fellow Weaklings. Accountability and being with people who are eager to read or ask you about your writing is key. Also, you may be scared with the thought of sharing your work with others but there is no better way to improve your craft. 5.Write. Silly, right? Those questions are starting again. I can hear them. How? What about? Where? With what? There are no simple answers to these questions. Famous writer after famous writer has said the only reason people are successful at this craft is because they write and they write often. Not that they went to this school or had this education or wrote in this particular style. Those things come. Just elbow those other thoughts out of your mind, clear your schedule for an hour or two and begin. I t is fashionable to deconstruct the heroes from our past. It seems that whether they are artisans, musicians, athletes, philosophers, or anyone of remote importance to a body of individuals, once they die, they swiftly become demonized, pompous, or obsessive individuals. This is true if they have just thudded both exhausted feet in the casket or have been dead for quite some time. The most recent of these scandalized persons is Charles Dickens who turned a very noble 200 on February 8th. Those celebrating his life,death, birth, and works were forced to wade through article after article of critique or gossip turning the beloved author into a mere curmudgeon. Nearly everything I have read about him, recently anyway, proclaims that the “true” Dickens is located in its menagerie of disrespectful words. While I was at a funeral a few years back I remember the director proclaiming the dead person’s faults to the room of mourning family members and friends. Though this could be deemed proper for those who suffered from the consequences of these faults and they perhaps found some sort of solace in hearing them recanted, I considered it bad form. Part of this was sensitivity to the closeness of the dead person. Part of it is me thinking how I would like it, after struggling through the joys and burdens of life, if someone focused primarily on my obvious faults to the wide world. Now, our good friend Charles had his own set of troubles. Based on my own readings from the recent issue of the Smithsonian and collection of Dickens’ letters, he struggled through some very dark sins. 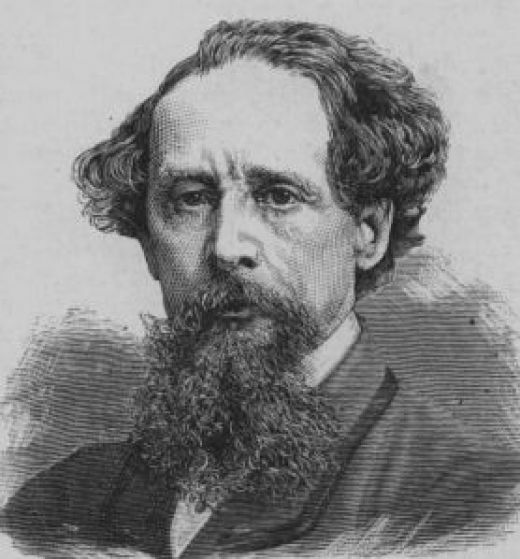 However, I would like to share with you five reasons that Dickens very well may be the best and most popular author that has ever graced in the English speaking world, and why you should read him to discover why. 1. He is the grandfather of J.K.Rowling. What does Harry Potter and an old dusty Victorian novelist have in common? Their style. The way they construct scenes or the names chosen for characters: Ebenezer Scrooge, Pip, Oliver Twist, Martin Chuzzlewit – is unparalleled. The proof? His books have never gone out of circulation after 150+ years and continue to fly off the shelves. 2. “It was the best of times; it was the worst of times”. These words set off a beacon of familiarity. But where did they come from? Who coined them? 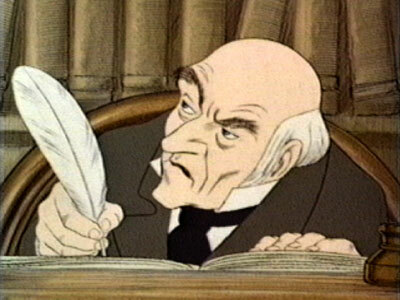 Yes, you guessed it, Mr. Dickens in the opening of A Tale of Two Cities. 3. C ountless movies and plays have been adapted from his books or characters. 5. Many of his works were serialized (written piece by piece in monthly installments) thus his ability to leave the reader hanging on a ledge is uncanny. Often, a sense of hunger in the reader grows until the climatic end. There are many more reasons to read him. 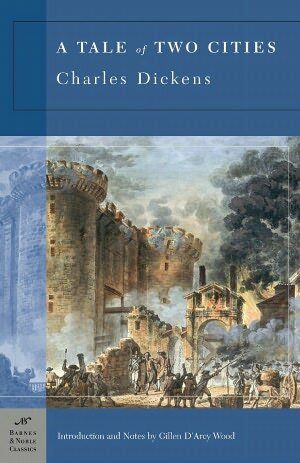 If you have never delved into the classics, Dickens would be a very good place to start. What's that Tim? Christmas off? Bah Humbug! For those interested, here are some factoids about my third draft. Disclaimer: yes, this is the type of post that you can come to expect from someone who has turned their mind to mush from such an intensive process. Enjoy. Also, after running word frequency counter (see here), here are those words z-a. And, sure I made of few of them up but what writer doesn’t. Thank you for all of your encouragement, those who eagerly read chapters and those who continue to wait for the latest version of The Tale, for it is done, at least as done as it can be. I finished about two weeks ago, did another read through for the plot and characters from that time until last night, and I am ready to sit back and put it out of my mind for a few months. It is exciting to have a new draft and I am thrilled with the mind boggling thing that I will attempt later this year – submission to an agent. It feels so far away! For the time being I plan on focusing, once again, on this blog. I also will try to get a few short stories submitted and work on another project that I have rolling around in my mind that I wish to finish this year as well as pour over some of my older stories and try to see what might be ready to be dusted off and munched on once again. So, I can check off one of the goals this year, and will begin to get my artist’s well full again in order to strike out and complete another goal. How is your writing going in 2012?